If your kids like potty humor as much as mine they are sure to appreciate these new FLUSH FORCE collectible toy mini-figures from Spin Master. 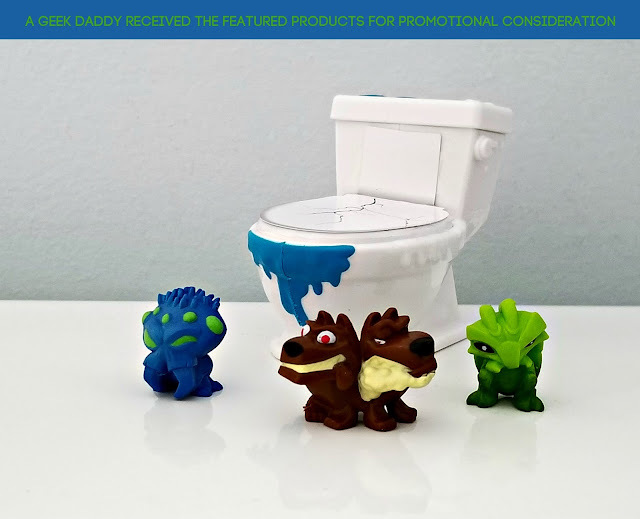 The theme of these toys revolve around the scenario that a toxic sludge spill has contaminated the city's sewers mutating things that have been flushed away by people. Now these odd creations are making a splash returning to the surface world through toilets. While they may look creepy all these Flushies really want to do is have fun playing with children. There are a 150 figures to discover in the first wave of the FLUSH FORCE that range from common to ultra-rare to find. 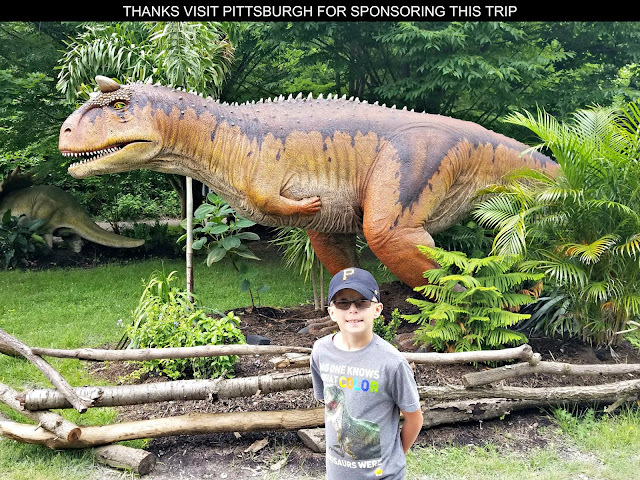 Creatures like alligators, dogs, insects, and fish living in the sewers have been transformed into new odd forms and the garbage washed down there has turned into bizarre lifeforms. Croco Bile, Crabby Apple, Dank Dentures, Dope Soap, Eew Eel, Rubber Chucky, and Sour Suds are some of mutated creations being brought to life by FLUSH FORCE. A big part of the enjoyment of these type of blind pack toys for children is the mystery of discovering what figure is awaiting kids hidden inside. 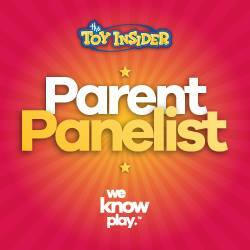 Spin Master is enhancing this fun factor with its new flush-to-reveal packaging format. 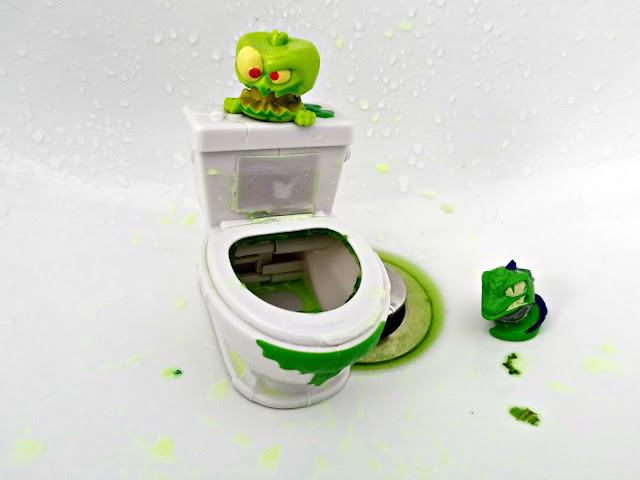 Kids flush out mini-figures by adding water to a mock toilet and shaking it to reveal characters floating in its bowl. In addition to making the activity of opening a toy package extra fun by adding water into the mix, the water color plays a part in giving kids a hint of what type of characters they may find inside the toilet bowl. If the water is clear than there is a commonly found figure inside. But if it is green there is a rare Clogger lurking in there. If it turns purple that is even better yet with a super rare Unflushable emerging from it. 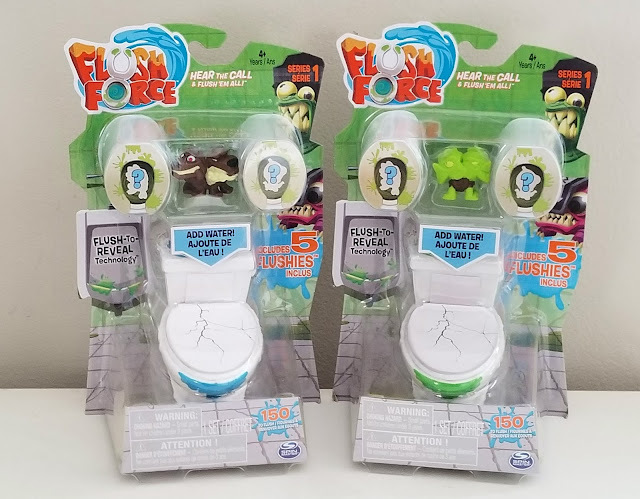 We received a couple of FLUSH FORCE Filthy 5-Packs to try out from Spin Master. These each included one toilet and five Flushies characters along with a collector guide and instruction sheet. Two of the Flushies were hidden inside the toilet and three were wrapped up outside of it within each of the packs. FLUSH FORCE characters are also available in an 8-pack and 2-pack. Plus there is a Collect-A-Bowl Stash 'N Store Case that has flushing sound effects and comes with four exclusive figures.